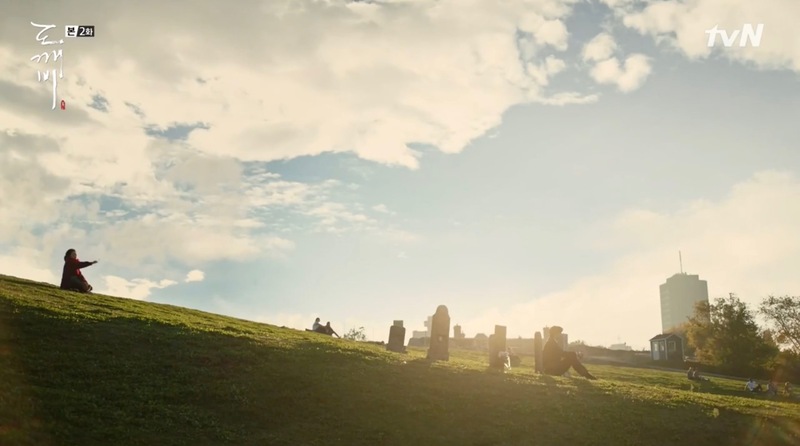 This is where Goblin/Guardian: The Lonely and Great God (쓸쓸하고 찬란하神 – 도깨비) (tvN, 2016-17), Kim Shin (Gong Yoo) is “buried”. 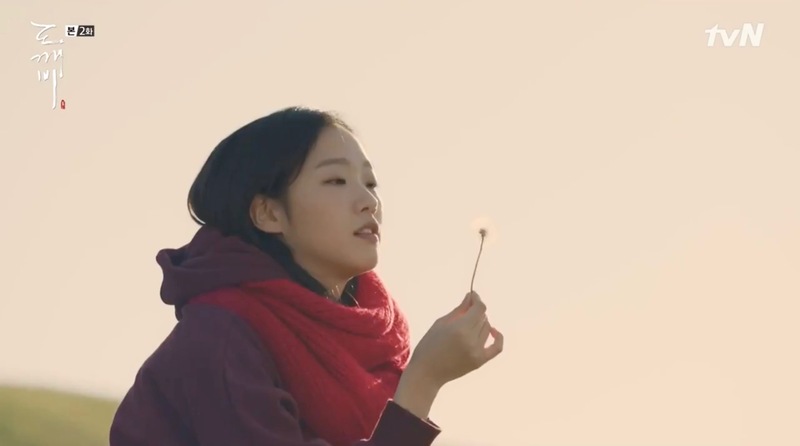 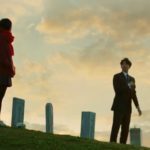 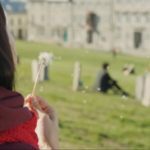 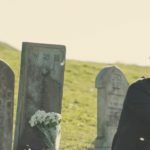 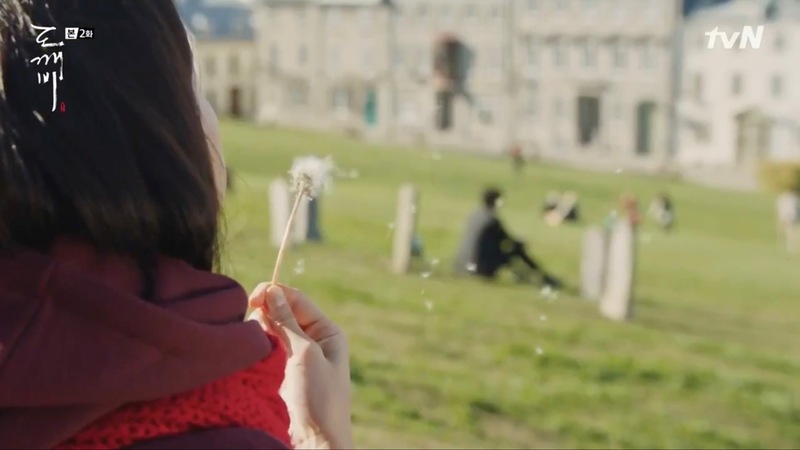 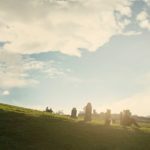 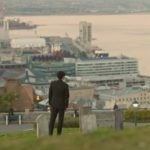 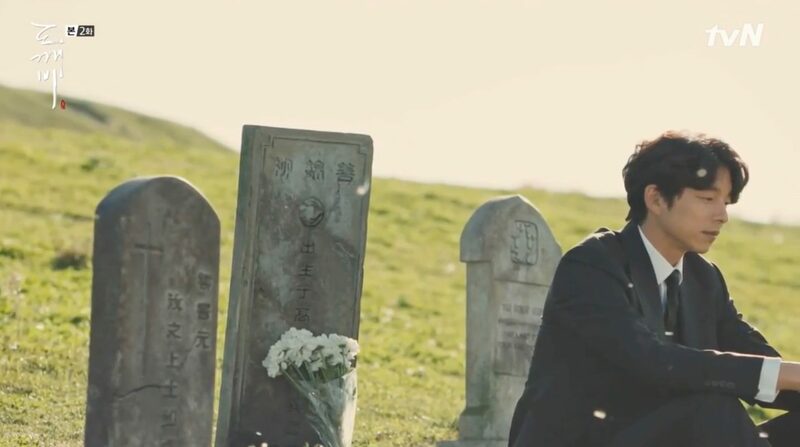 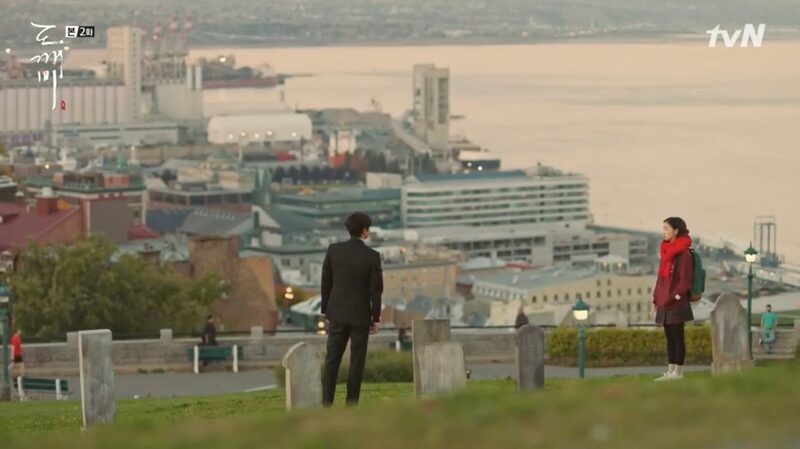 Shin visits the graveyard in episode 2 and Ji Eun-Tak (Kim Go-Eun) follows him there unnoticed. 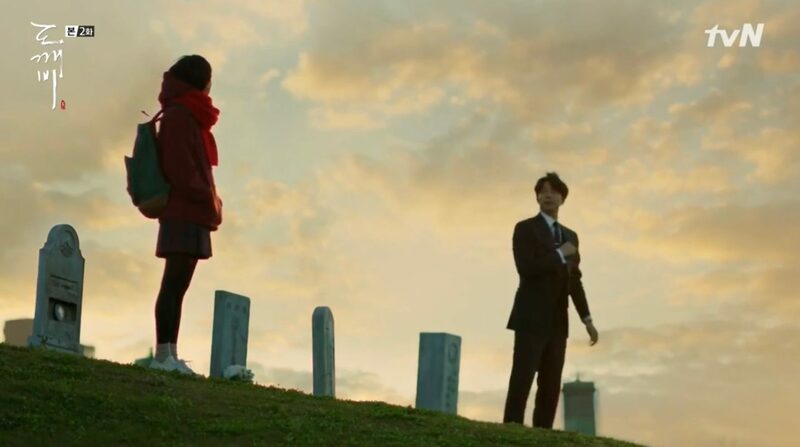 Being in front of Shin, she bows to “his” grave and introduces herself as his “bride in about two hundred years”. 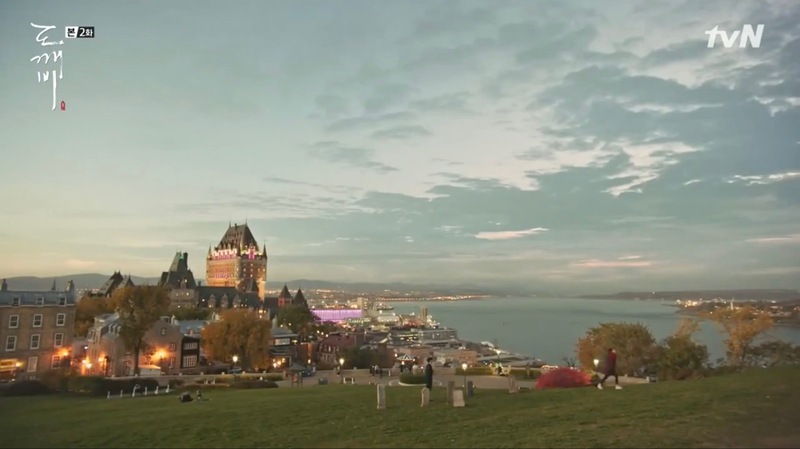 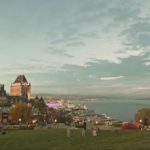 Parc du Bastion-de-la-Reine is a park located very close to the center of the city of Quebec, Canada.